Find your ideal office space in Preston with our powerful service. Our team's in-depth knowledge enables us to find the property you desire from a broad selection of excellent locations and office space options. Many of our offices offer easy, short term and flexible rental contracts, so that your company can have the benefits of an extensive range of amenities and a prestigious address in Preston, with a contract that is tailored to match your needs. 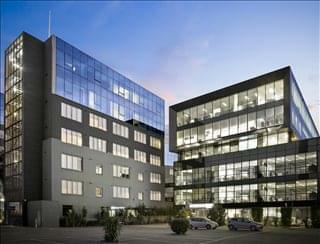 Preston is an area located conveniently between Melbourne Airport and the Central Business District. The suburb contains a railway station and comprehensive tram and bus services. Manufacturing is the leading economic sector, followed by retail, education, health, business and social services. Regardless of the size of your company or what business requirements you have, we have an excellent selection of offices to suit your needs in Melbourne, Victoria. With flexible contracts and a range of professional business support services and facilities included, the above listed Preston office space is available to suit you. Many of the business centres that we feature offer offices that are fully furnished and equipped, making setting up a very simple process. 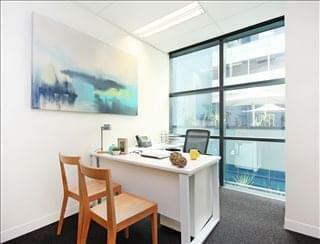 Some of the serviced offices can also be configured to meet the needs of your company. Some office providers will tailor the space for you and permit you to decorate, giving you more control over your work area and branding. We would love to help you find your perfect office. Just choose one of the available spaces in Preston shown on this page. 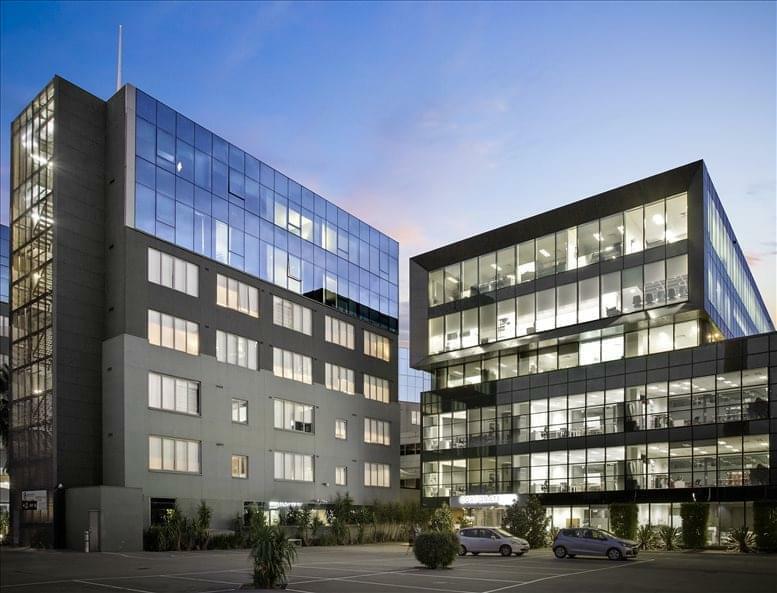 All of the office space listed on this site is in a prime location, and is available for instant lease on flexible terms. Whether you are looking for short term office space or the flexibility of being able to expand and contract your operations as necessary, we are here to help. Browse through the available office space on the site or phone us to discuss your specific requirements.